The only kind of football I like to watch: Harold Lloyd in The Freshman (1925). As many of you may know if you live in the United States, today is the day when we cheer on the most important football game of the year! I’ve never been much of a sports fan, but my palate definitely roots for game day snack staples like chili, chicken wings, barbeque, and most importantly dips like salsa, queso, and guacamole! While the big game wasn’t nearly as much of a spectacle in the days of vintage Hollywood as it’s grown to become today, I was still curious about what kinds of fan favorite dishes were whipped up by my favorite stars of yesteryear, and I was truly surprised at the results! With every kind of delicious appetizer under the sun from Eartha Kitt’s Chicken Wings to Lana Turner’s Simple Salsa just waiting to be tested, I realized that if I was a football fanatic, I could really create a smorgasboard to remember, but something totally different about these options intrigued me. It seemed that a variety of classic movie stars all had their own twist on guacamole, everyone’s favorite dippable game day dish, and because I’ve recently become an avid watcher of Delish’s Celebrity Snackdown series, I thought that it would be a lot of fun for classic film, sports, and food fans alike if I put two Old Hollywood star guacamole recipes head-to-head in order to see which one would emerge victorious! As always, I must give credit where credit is due, and I also have to thank the always incredible Jenny of Silver Screen Suppers, whose wonderful article for Eat Drink Films made me realize just how many guacamole recipes there really are within the vintage movie star realm. Today one of the recipes that she shared in the article, Ramón Novarro’s Guacamole, will be battling it out against Greer Garson’s Guacamole, which I found courtesy of Frank DeCaro’s cookbook, The Dead Celebrity Cookbook Presents: Christmas in Tinseltown (2012). Read on to learn a little more about each star, and to find out how to make each of their delicious guacamoles at home! Ramón Novarro dressed in authentic Mexican garb, very fitting when presenting this signature Mexican dish! First up, we have Ramón Novarro! Novarro was born on February 6, 1899 in Durango, Mexico under the name of José Ramón Gil Samaniego to a dentist and his wife. The Samaniegos were a prominent and respected family within the country, with some of José’s relatives even holding distinguished positions in the Mexican government. He was also the second cousin of two other Hispanic cinema pioneers, Andrea Palma and my personal favorite Latin actress, Dolores del Río. Despite how successful his family was in Mexico, José, his parents, and his eleven siblings were forced to relocate to Los Angeles during the Mexican revolution in 1913. Three of his sisters went on to become nuns, but during this time José felt conflicted about his ties to the Roman Catholic faith as well as his sexuality. Instead he felt himself drawn to the silver screen, and by age eighteen he began supporting himself in bit parts and by working as a singing waiter. He found fast friends in Rex Ingram and his wife Alice Terry, two of the top directors and stars in Hollywood. They suggested that José go by his second name, Ramón, and instilled the confidence in the actor that he could compete with the likes of the original onscreen Latin lover, Rudolph Valentino. But Ramón was a star all his own, as he proved after starring in his first successful picture directed by Ingram and co-starring Terry, Scaramouche (1923). The trio collaborated once again in The Arab (1924), and the next year Novarro gave a masterful performance in what would become his greatest success, Ben-Hur: A Tale of the Christ (1925). 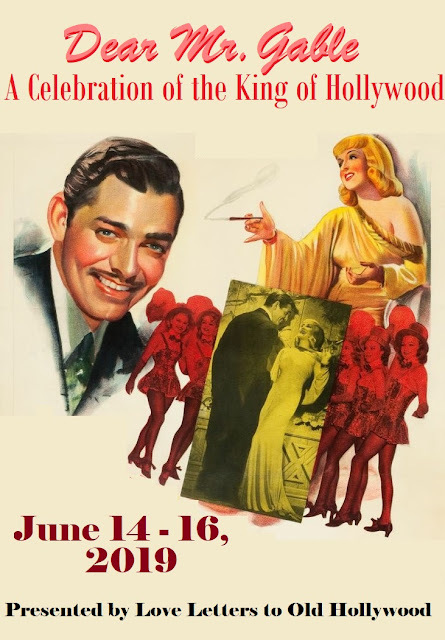 His risqué period costumes stunned audiences and he was given even more opportunities as Hollywood’s premier leading man, romancing the likes of Norma Shearer in The Student Prince in Old Heidelberg (1927) and Joan Crawford in Across to Singapore (1928) before making the transition to talking features with Greta Garbo in Mata Hari (1932) and Myrna Loy in The Barbarian (1933). After MGM refused to renew Novarro’s contract in 1935 for unknown reasons, his starring roles became few and far between. He maintained a stream of continuous supporting work in film and television through the decades before becoming a victim of one of the most horrific homicides in Los Angeles history on October 30, 1968. Under the false suspicion that Novarro had money hidden in his home, he was tortured by brothers Paul and Tom Ferguson and died of asphyxiation at age 69. Wash green chiles well, mash, and add to avocados. Season like a salad with salt, vinegar, and olive oil. Wash grapes and add to mixture. I find it interesting that Ramón is very specific about some aspects of the recipe, but quite vague about most of the ingredients and steps. I used green seedless grapes, white vinegar, and I also chopped both the chiles and the grapes in order to disperse the flavors more evenly. This definitely worked and I was incredibly surprised at the finished result. Just as nearly every person has stated who has tried out this recipe, the combination of grapes and guacamole might sound terrible at first, but once you try it, it’s absolutely delicious. The heat and flavor packed in the chiles was the perfect complement to the refreshing, sweet taste of the grapes, and my favorite part about this recipe is that it was so easy to put together! It might not be the most delicious guacamole recipe that I’ve ever tried, and it might be only for the most open-minded of guacamole eaters, but I would definitely make this again. I’d only need a few ingredients, and it satisfies a very particular craving. I give Ramón’s guacamole four out of five Vincents! Greer Garson appearing in a publicity photo, c. 1941. Next up we have Greer, who was born Eileen Evelyn Greer Garson on September 29th, 1904 in Manor Park, part of what is now London, England. She was the only child of George Garson, a clerk in an importing business in London, and his wife Nancy. Unlike many stars of her time, Greer didn’t show any early signs that she wanted to be an actress, instead attending King’s College in London as well as the University of Grenoble where she earned degrees in both French and in 18th-century literature. She caught the acting bug after appearing in local theatrical productions at Birmingham Repertory Theatre when she was twenty-seven years old. During the late thirties, she appeared in BBC’s experimental broadcast of Twelfth Night, which is believed to be the first time a Shakespearean play was ever performed on the emerging medium of television. She was ultimately discovered while performing onstage in London in 1937 by head of MGM Louis B. Mayer himself, who immediately signed her to a contract. He was so taken with Greer’s beauty and talent that he kept her out of pictures for her first two years with the studio until he found the perfect vehicle for her to make her big screen debut in: Goodbye, Mr. Chips (1939), for which she was nominated for her first Academy Award for Best Actress. She may have lost out to Vivien Leigh for her role in Gone with the Wind (1939), but Greer still succeeded in making an indellible mark on Hollywood as soon as she appeared before the cameras. From there her reputation as a gifted actress only grew, and her talent was utilized in lavish productions opposite legendary leading men, Like Remember? (1939) co-starring Robert Taylor, Pride and Prejudice (1940) with Laurence Olivier, and Blossoms in the Dust (1941), her first of nine feature films with Walter Pidgeon. Each movie was a success, but her two greatest achievements would come the following year in 1942. The first was her follow-up picture with Pidgeon, Mrs. Miniver (1942), in which she portrays the matriarch of a British family struggling during the second World War. 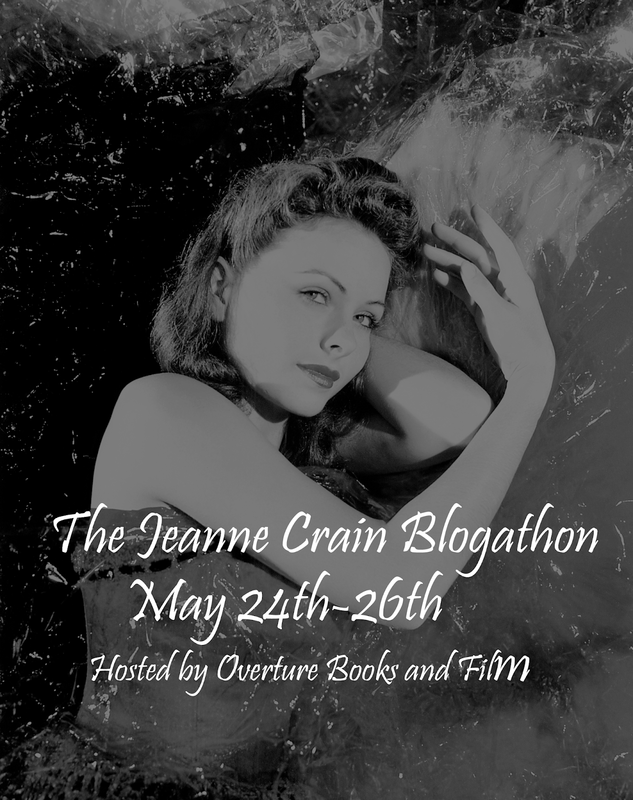 The second, my personal favorite, was one of the most touching and romantic pictures of the decade, Random Harvest (1942) opposite Ronald Colman. It was her performance as Mrs. Miniver, however, that would earn Greer her sole Oscar for Best Actress, and after receiving it she gave the longest acceptance speech on record, clocking in at five and a half minutes. 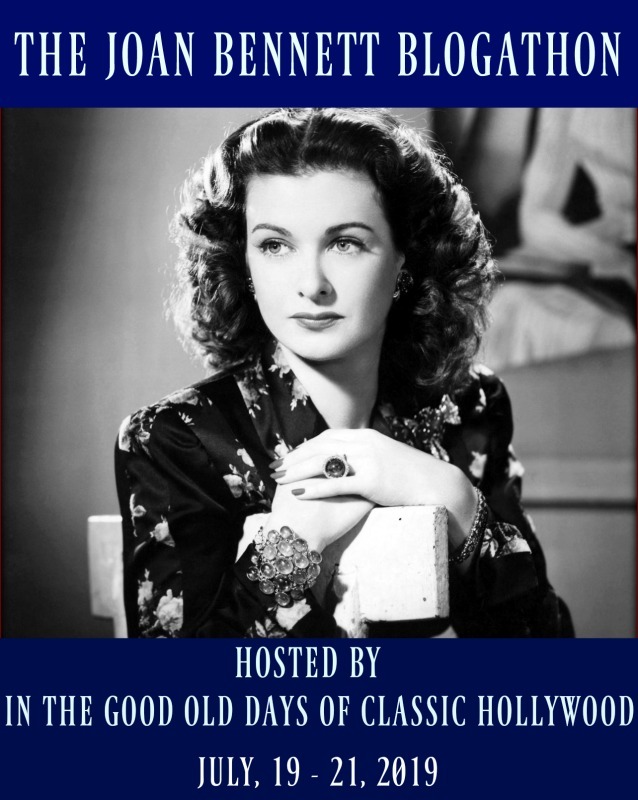 Her win certainly didn’t mark the end of her fantastic work in pictures; ultimately she is tied with Bette Davis as the actress with the most Academy Award nominations in a row, namely in 1941, 1942, 1943, 1944, and 1945. She continued to act sporadically throughout the fifties and sixties, primarily in television, though she did make a brief comeback after earning one more Oscar nomination for her portrayal of Eleanor Roosevelt in Sunrise at Campobello (1960). By 1967 Greer had essentially retired, living out the remainder of her days at the Forked Lightning Ranch in New Mexico, which she shared with husband and Texas tycoon E.E. “Buddy” Fogelson, as well as in Dallas. She passed away on April 6, 1996 from heart failure at the age of 91, and is interred beside her late husband in the Sparkman-Hillcrest Memorial Park Cemetery in Dallas, Texas. Peel the tomato and onion and finely chop. Finely chop the hot pepper, and peel and dice the avocados. Combine the chopped vegetables and avocados in a mixing bowl. Mix the oil, mayonnaise, lemon juice, salt, and Tabasco. Gently toss the avocado mixture with this dressing. Serve the guacamole on a bed of shredded lettuce with plenty of tortilla chips. I don’t doubt that Greer developed her guacamole-making skills during her final years in the Southwest. Her guacamole was quite good, but the downfall of this recipe was the vast amount of avocados. As one might imagine, Greer’s recipe made a huge amount of dip compared to Ramón’s recipe, but unfortunately the ratio of avocados to onion, tomato, and pepper was way off, resulting in a bland taste of plain avocado, despite the fact that it was made wonderfully creamy due to the dressing. I think this is an okay start, but it definitely needs some adjustment, and if I were to make this again I would halve the number of avocados or, if I intended on feeding an army like this recipe allows for, increase the amount of the other ingredients. Still, when I offered the two guacamole dishes to my taste testers, both of them agreed that Greer’s recipe was better, so our Oscar-winner has stolen yet another victory! Personally, I would give Greer’s recipe three out of five Vincents. To me it was only so-so by itself, but with a lot of leftovers and a bit of ingenuity from yours truly, I enjoyed Greer’s dip on multiple cheeseburgers in the following days. I think that ultimately her dish reigned supreme because the rest of the world isn’t ready for grapes in guacamole, and would prefer a basic, yet traditional variation on the Mexican staple rather than any change to the concept of the dip. I dare you to try both recipes for yourself, and tell me which one you prefer! A side-by-side comparison of Greer’s guacamole (left) and Ramón’s guacamole (right). 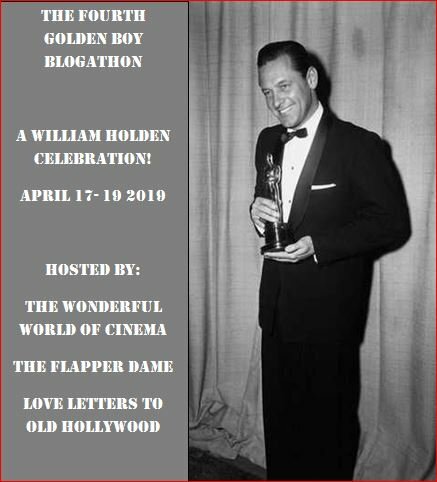 Next Post Announcing The Second Marathon Stars Blogathon! This totally went to my Pinterest page! Whether its sports or movies, food goes with both of them! Thank you! ☺ I hope you try these out and let me know which one’s your favorite! My dad balked at the idea of grapes in guacamole, but I convinced him to try it out too! Another great instalment! Who would’ve thought that grapes could be in guac! I’ll definitely give these recipes a try! Thank you so much! ❤ Please do test these out and tell me what you think!